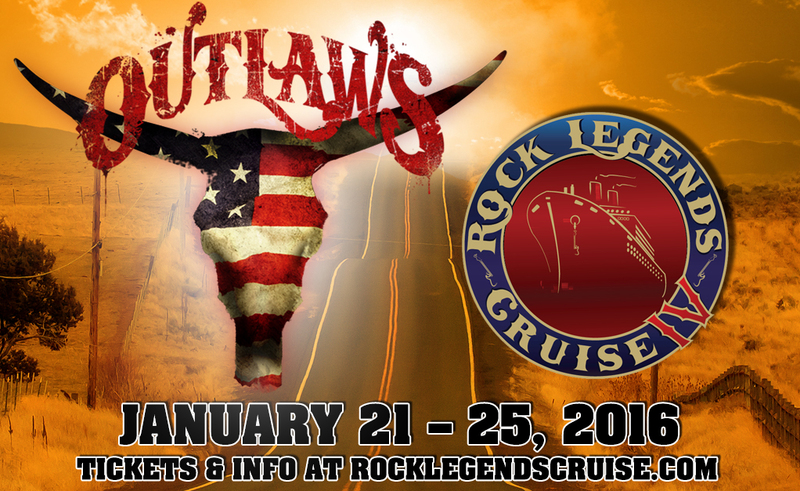 Join The Outlaws for the 2016 Rock Legends Cruise! Cruise in style (1/21/16) with Royal Caribbean out of Ft. Lauderdale, FL. Cabins are close to selling out - so click here now to make your reservation!